What is AirPlay? AirPlay allows the user to stream videos and music wirelessly through your iTouch, iPhone, iPod with the iTunes music player with iOS 4.2. iOS 4.2 is updated software that comes with many new features such as AirPlay. When you find that one incredible picture that you want to show to a party, you can stream it to your T.V. effortlessly. The whole party will be astonished at the picture and how easily you sent your picture to the T.V., no wires attached. All you need is an Apple T.V. and you will be worry free. Technically of course because nothing is worry free. You can stream your videos easily to your T.V. Just think, you’re watching an amazing action scene on your iTouch. That little screen doesn’t give you enough emotion so instead you turn your T.V. on and click the AirPlay icon and there you go. The full action scene except on your T.V. that is easily bigger to see then on your iTouch. The ease of use of the AirPlay is definitely recognizable. I always have those moments when I want to watch an action scene, but sadly I have to see it on my iTouch. Now that AirPlay has come out, I love the way that I can turn my T.V. on and easily play that action scene. 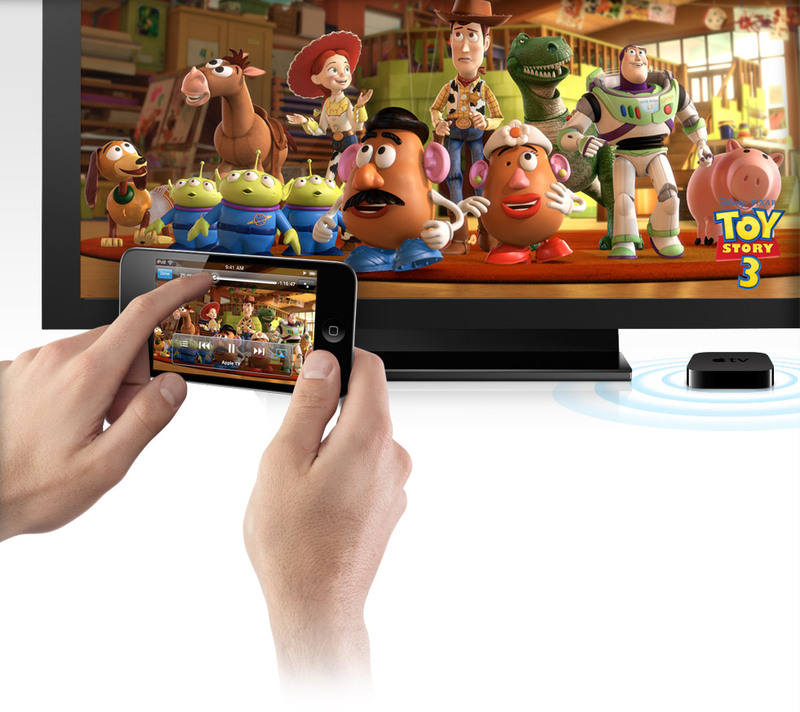 Now that many movies have come out with major effects, it makes AirPlay that much more useful.